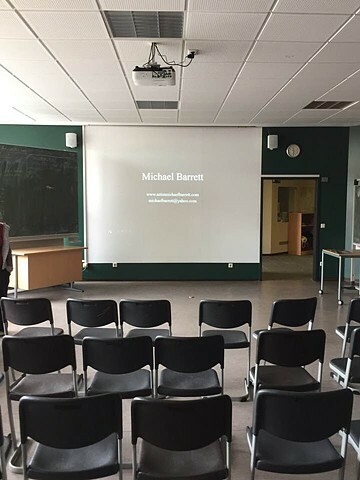 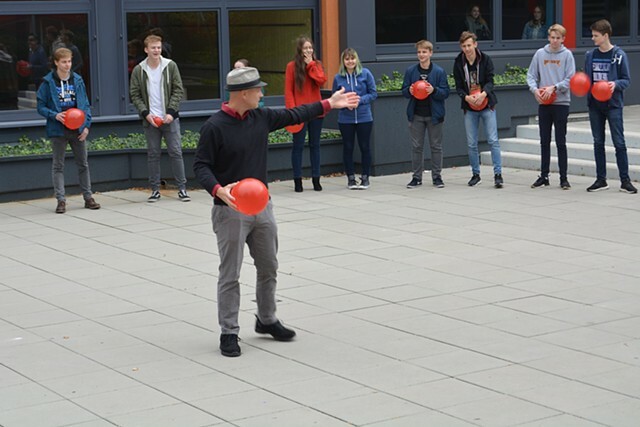 Performance-based workshop at Kurfürst-Salentin-Gymnasium located in Andernach, Germany. 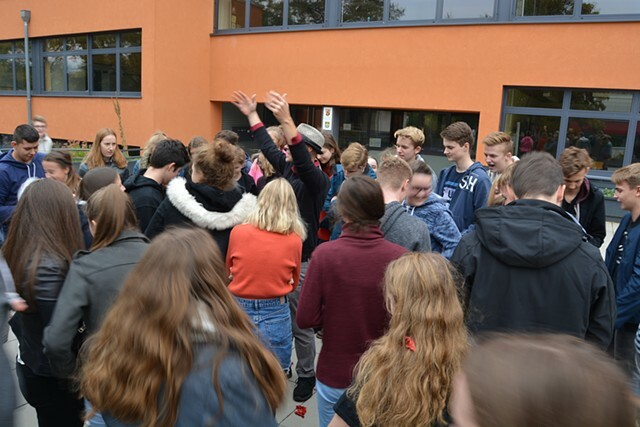 The faculty greeted me with open arms and the high school students responded well to both the conversation and performance exercise. 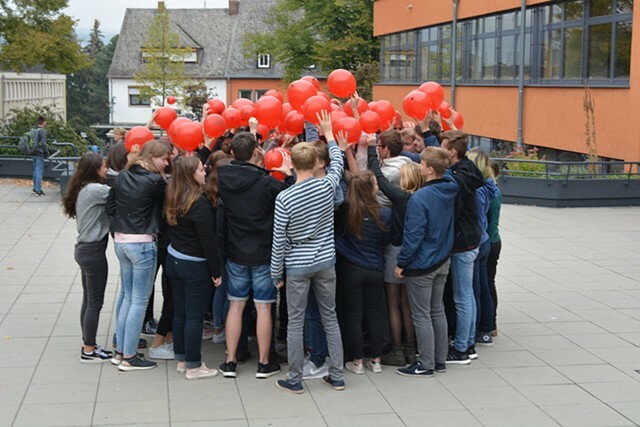 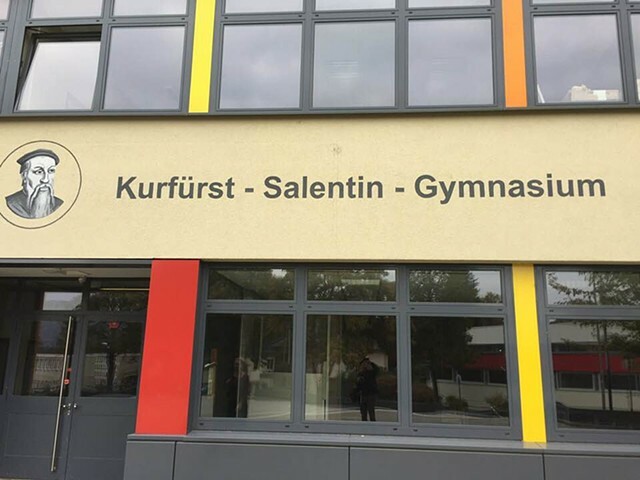 Special thanks to Kurfürst-Salentin-Gymnasium and their wonderful faculty and students, Karin Meiner, and Kunstpavillon Burgbrohl for building bridges.